Say what you will about previous Cars games on consoles, but I know that all have been enjoyed by one Cars fan in my house, that being the Son who has enjoyed getting Dad gamerscore on them since the first game and film. Cars 3 Driven To Win is set for release on July 14th for the Xbox One and also a number of other formats, with the game promising to extend the storyline of Cars 3 with all-new adventures, while taking players through a high-speed competition that is filled with both familiar and new faces. 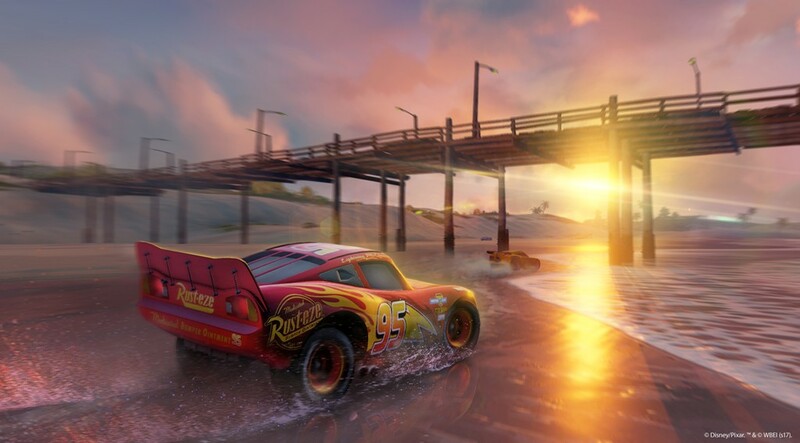 The likes of Lightning McQueen, newbies like Cruz Ramirez and Jackson Storm are all set to feature in the game, with the game having more than 20 customisable playable characters to choose from. Players can also select race environments from a series of iconic settings from the film, such as Radiator Springs and Florida International Speedway with over 20 unique tracks to choose from across 13 different locations. Looking forward to this, if not just for the sweet gamerscore that the boy will earn me when he plays it.